Aida Cuevas sings traditional Mexican songs as only the very best can: with grace, charisma, and fiery passion. 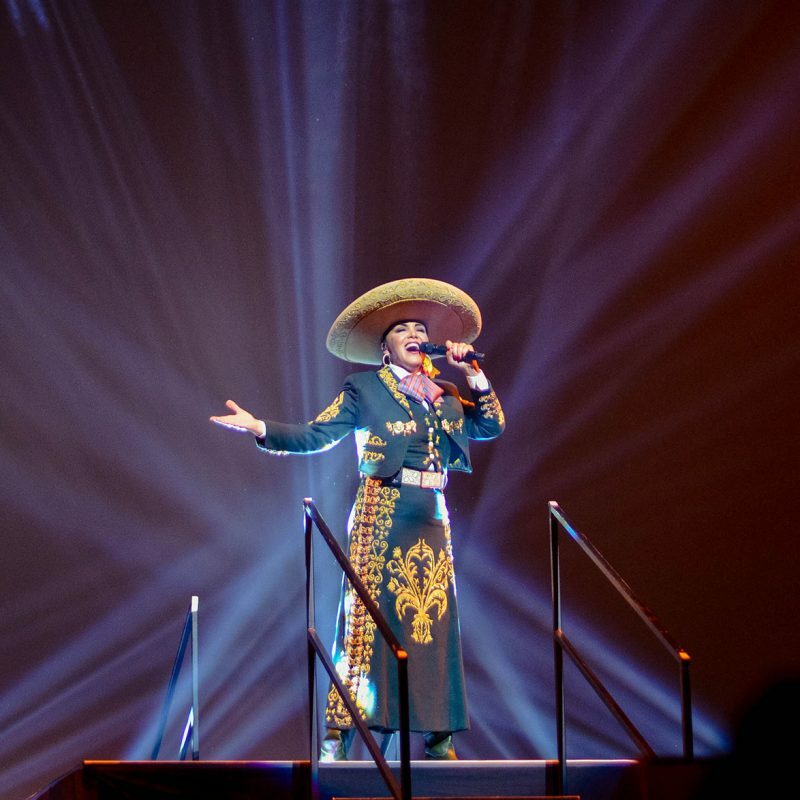 Dubbed “The Queen of Mariachi” for her mastery of the form, she has been a star both in her home country and on the world stage for more than four decades. 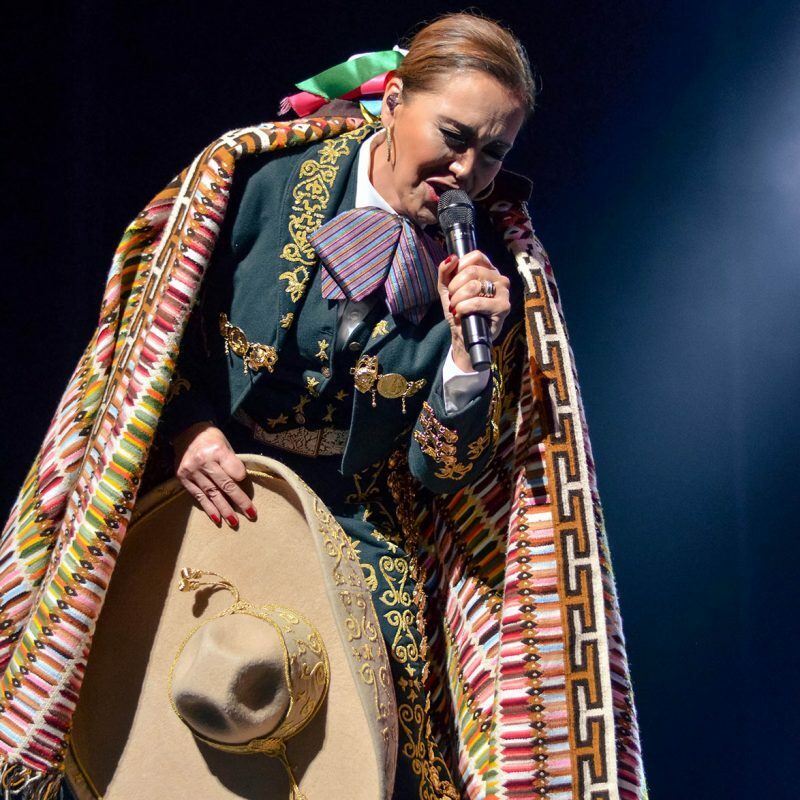 In this highly anticipated season opener, Cuevas and her illustrious band Mariachi Juvenil Tecalitlán pay tribute to the dazzling music of late singer-songwriter Juan Gabriel—Cuevas’s personal mentor and Mexico’s highest-selling recording artist of all time. 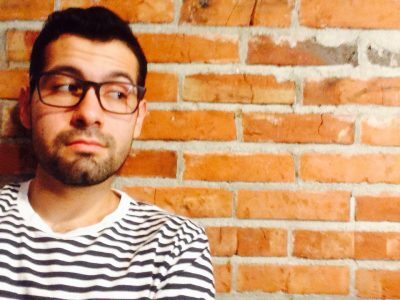 Backed by special guest musicians on requinto guitar, accordion, percussion, and keyboard, Cuevas—the only artist authorized by Juan Gabriel’s estate to record and tour his music—will perform a selection of his beloved classics. Known for her stunning vocal range, Cuevas has toured internationally since 1976 and has 39 albums to her credit. In 2018, she won a Grammy for “Best Regional Mexican Music Album” for her recording Arrieros Somos (Versiones Acústicas). 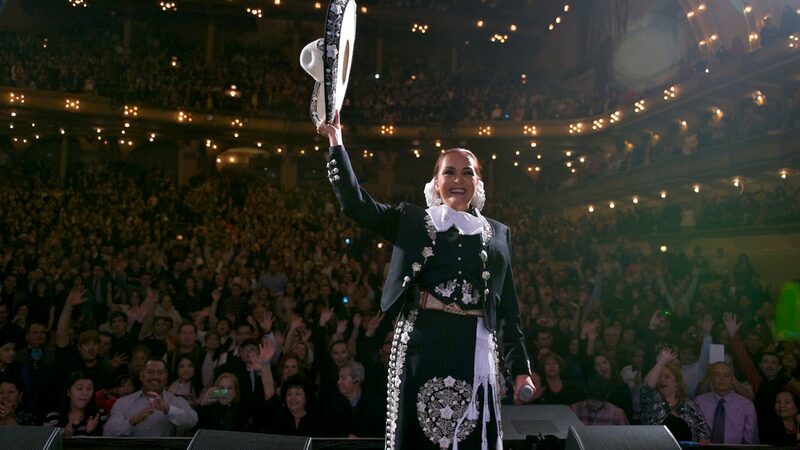 An esteemed figure, she “is to Mexico what Aretha Franklin is to the United States: a powerful voice that encapsulates the essence of her nation’s spirit” (The Kansas City Star). 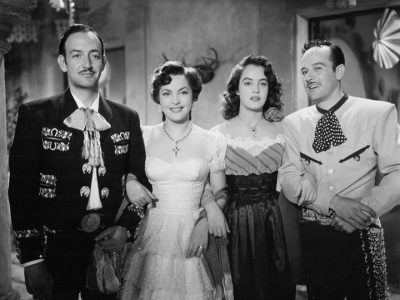 Aida Cuevas is Mexico’s most important female voice celebrating a long lasting career, leaving a remarkable imprint in the history of Mexican music. $15 student rush tickets for this performance will become available on September 8, 2018 at 12 noon. Visit chancentre.com/students for more information. In celebration of the Chan Centre’s 2018/19 season opening concert, we’re pleased to host a mini fiesta on the plaza just outside the front doors of the Chan Centre. Join us in advance of the Aida Cuevas concert for a mouth-watering Veracruz-style treat provided by the Mexican food truck Marimba, and enjoy the spirited sounds of local ensemble Breaking Boundaries. Breaking Boundaries is an ensemble that embodies the passion and vitality of Latin music. 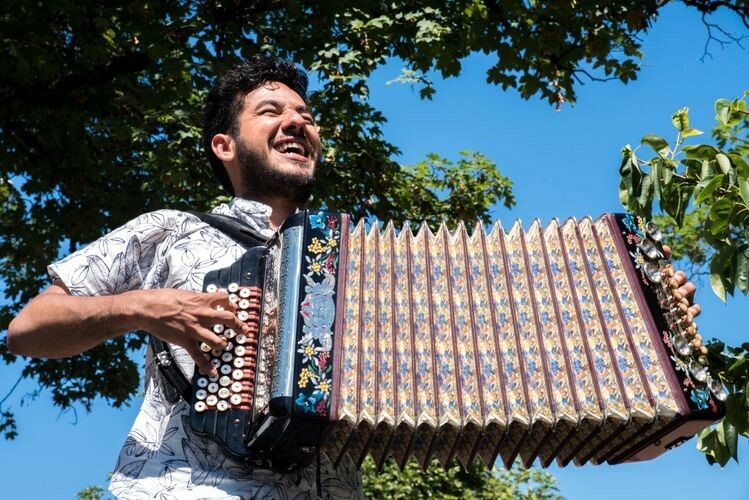 Led by Colombian accordionist John Gonzalez, it also features Marco Antonio (Mexico) on timbales, Eric Ramirez (Mexico) on congas, Joendris Estrada (Cuba) on trombone, and Alan Ruiz (Colombia) on bass. The Marimba food truck is known for its delicious Veracruz-style Mexican cuisine. It can usually be found parked outside the Vancouver Art Gallery, but is making the journey out to UBC to welcome Mexico’s Queen of Mariachi to Vancouver!